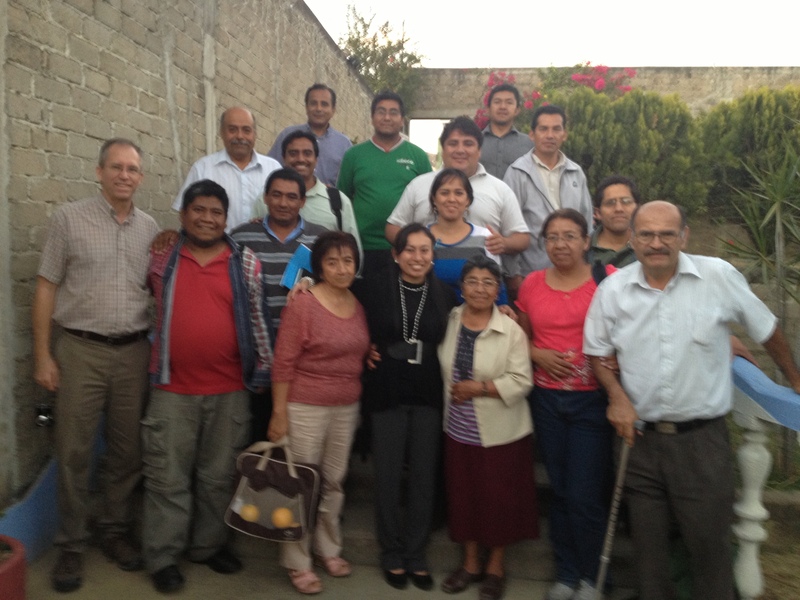 Please, pray for all those in México who are working to transform Christian education. 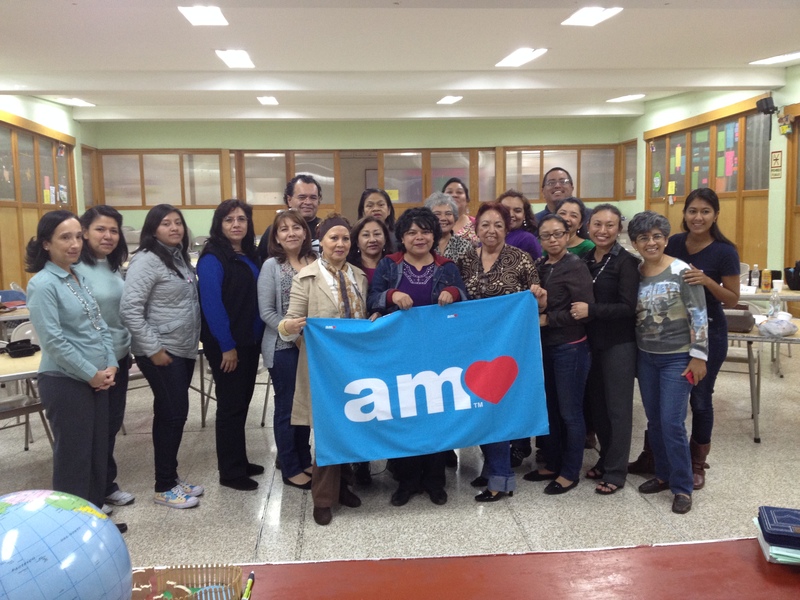 First AMO class in Puebla! 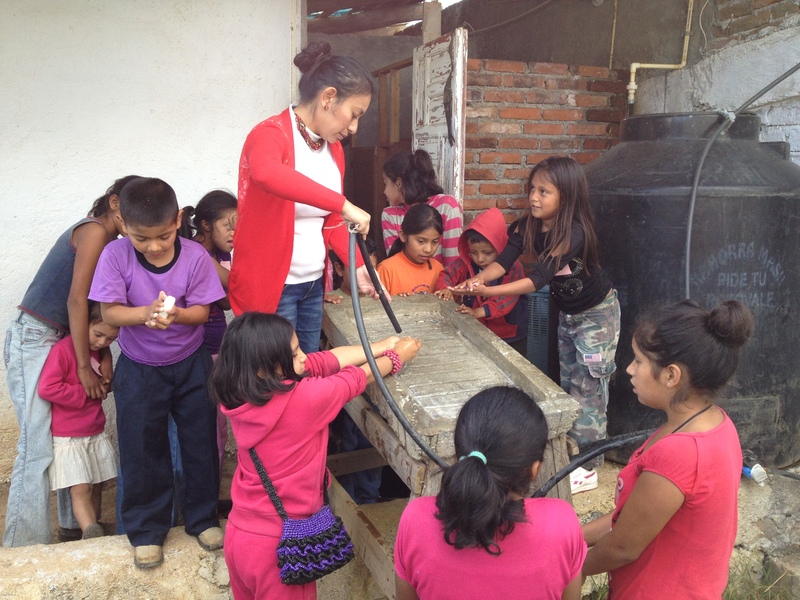 Children atop “La Bestia” or “The Beast” in Oaxaca for the dangerous and uncertain ride north to the U.S. Pray that God’s Word, through AMO Program, reaches all families in Latin America to head off such desperate measures for a “better life.” God has a wonderful plan for everyone, right where they live. 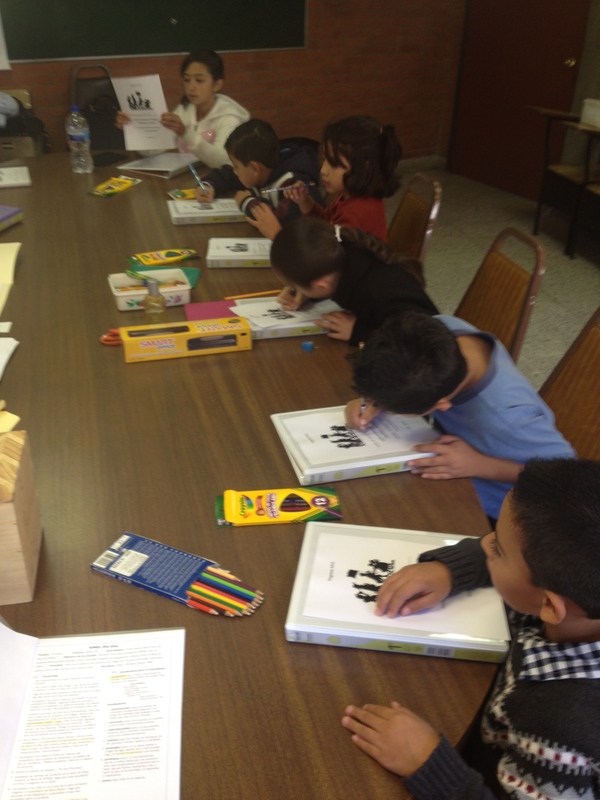 Art is a very important element in the AMO Program as is Bible, Literature and Christian History. 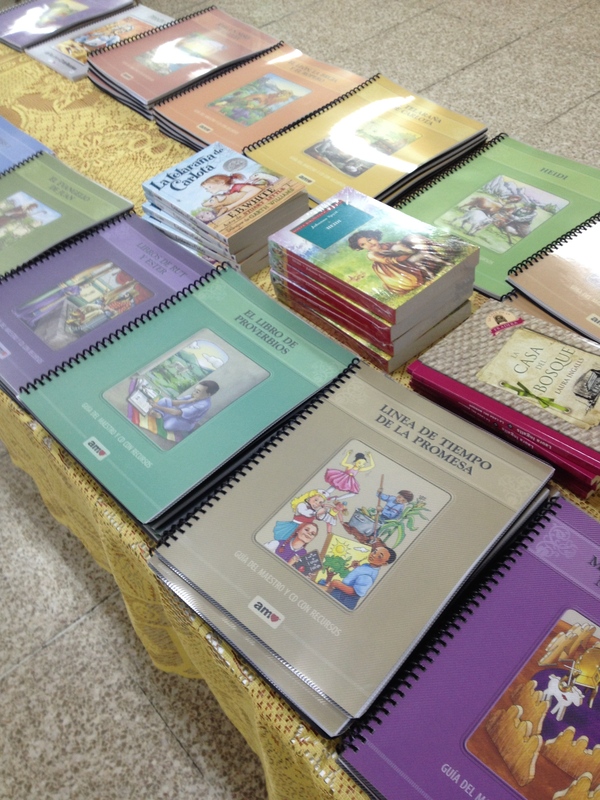 Children learn, reason, discover, and imagine while learning biblical principles, vocabulary and much more. 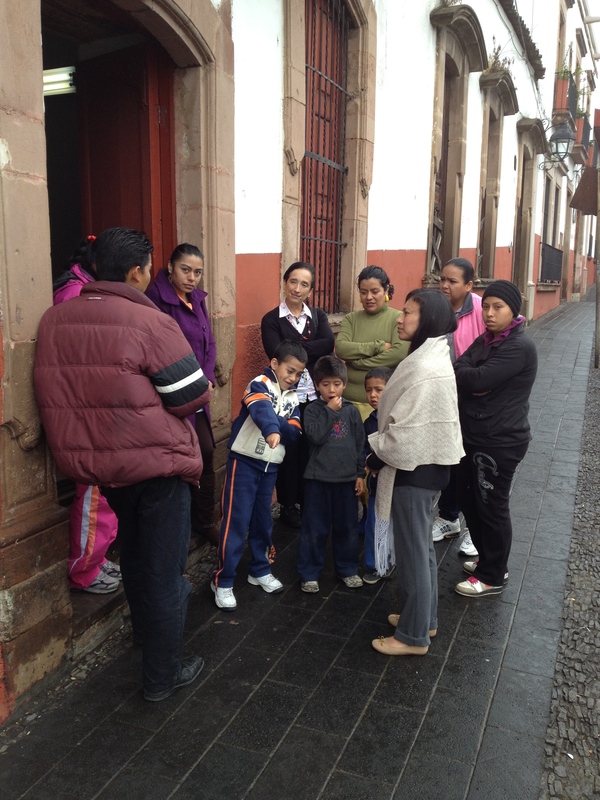 The class in Michoacán was forced to move outside after a tremor shook the area. 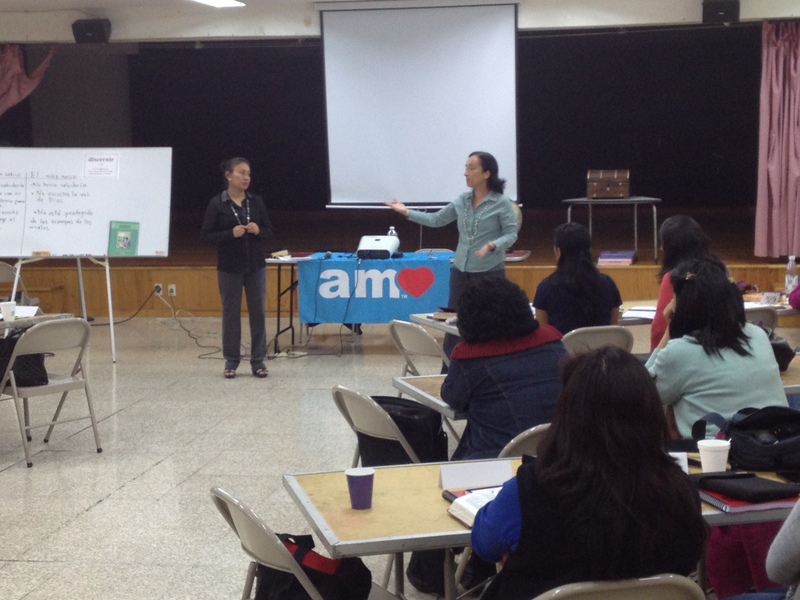 Our trainings include modeling the AMO classes for the new teachers who will be using it. 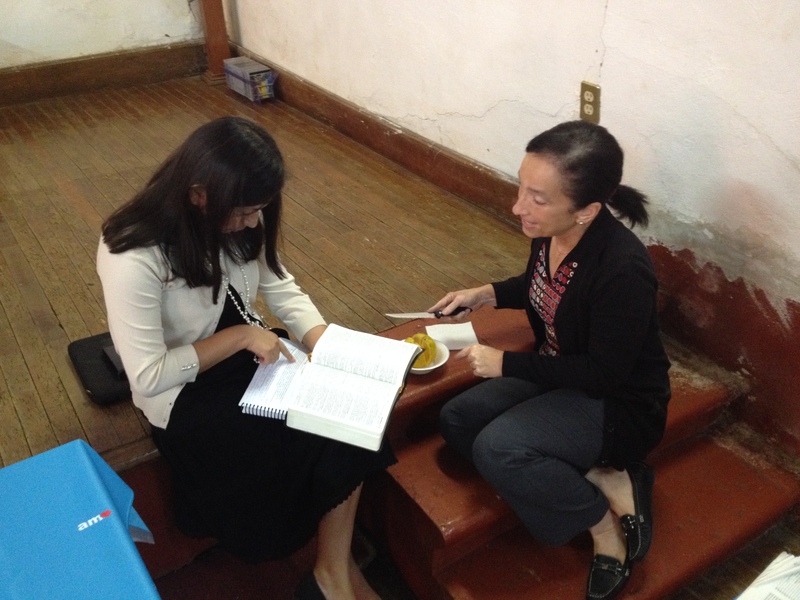 Mentoring for excellence is an essential part of the ministry. 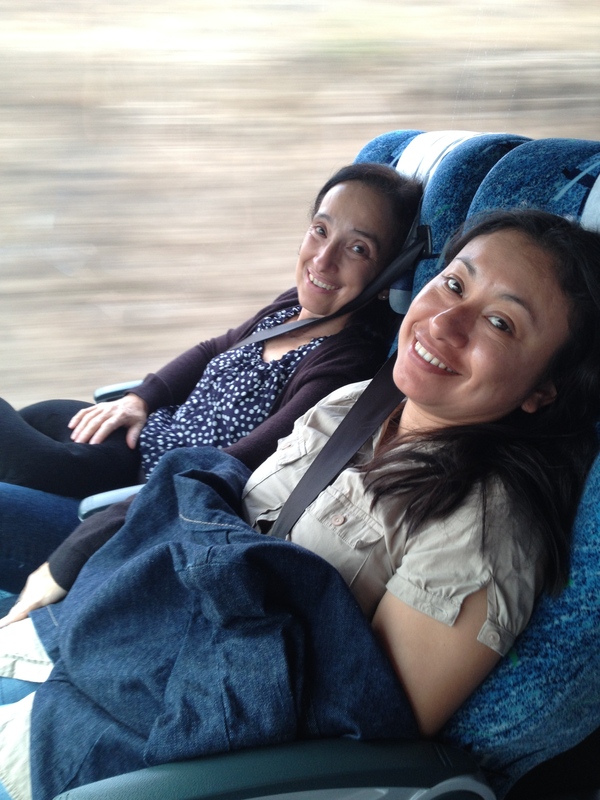 By buses, planes, trains, and automobiles…our work requires a lot of travel. 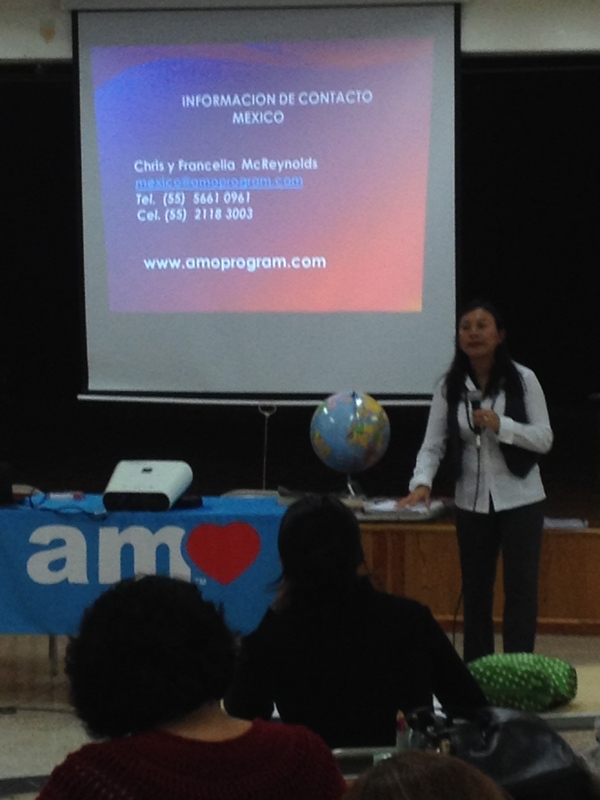 Francelia Chavez McReynolds (foreground) volunteers at the AMO trainer for Mexico and Cristina Inchaustegui is the director of AMO® in Latin America. 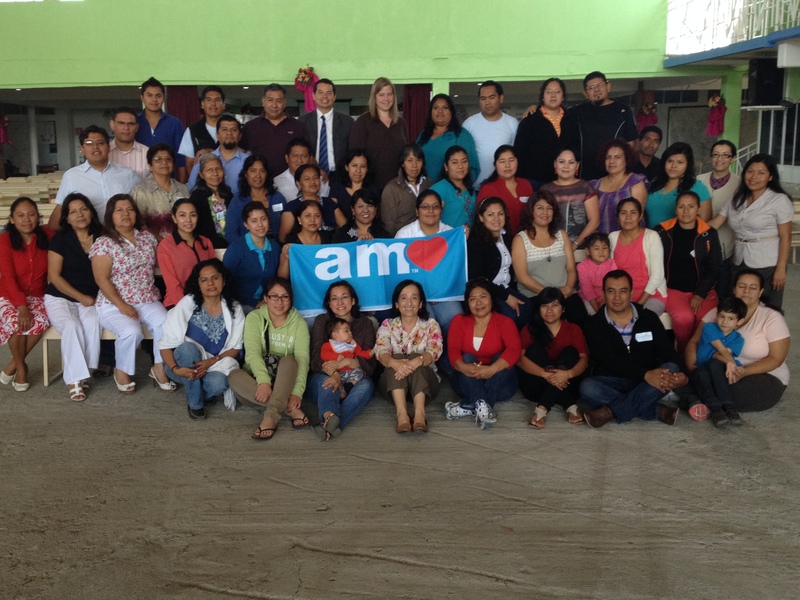 The five-day seminar and workshop on Biblical Principles of Christian Education and AMO® Program inspires new vision for education. 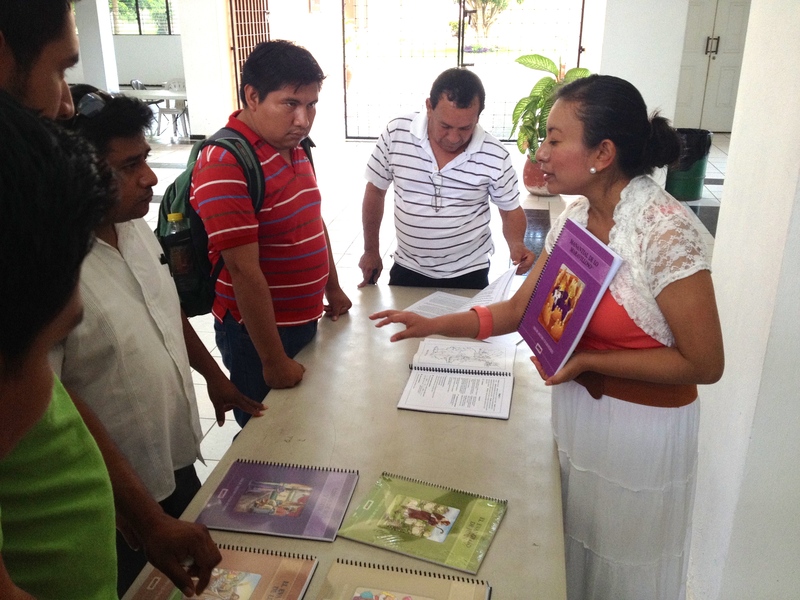 Part of our work is making available materials, including AMO curriculum, to those we train. 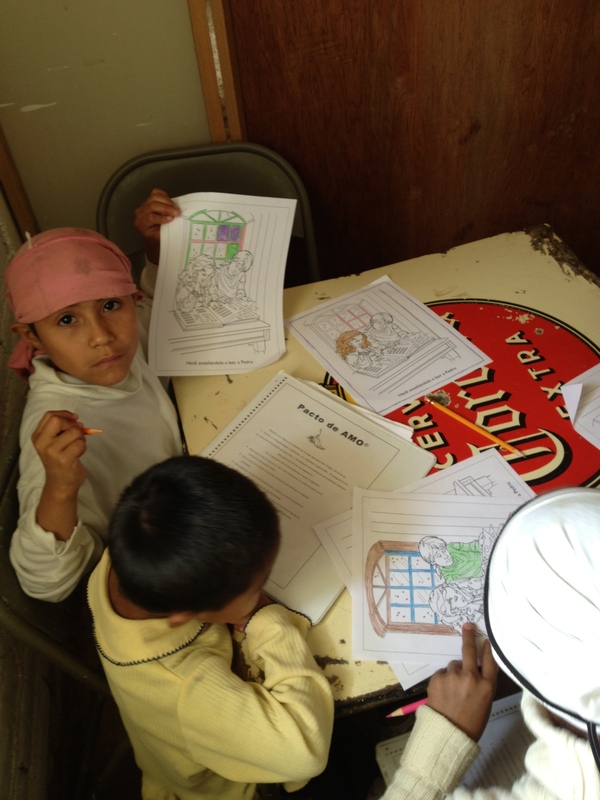 Dr. Elizabeth Youmans of Chrysalis International writes and publishes AMO®. 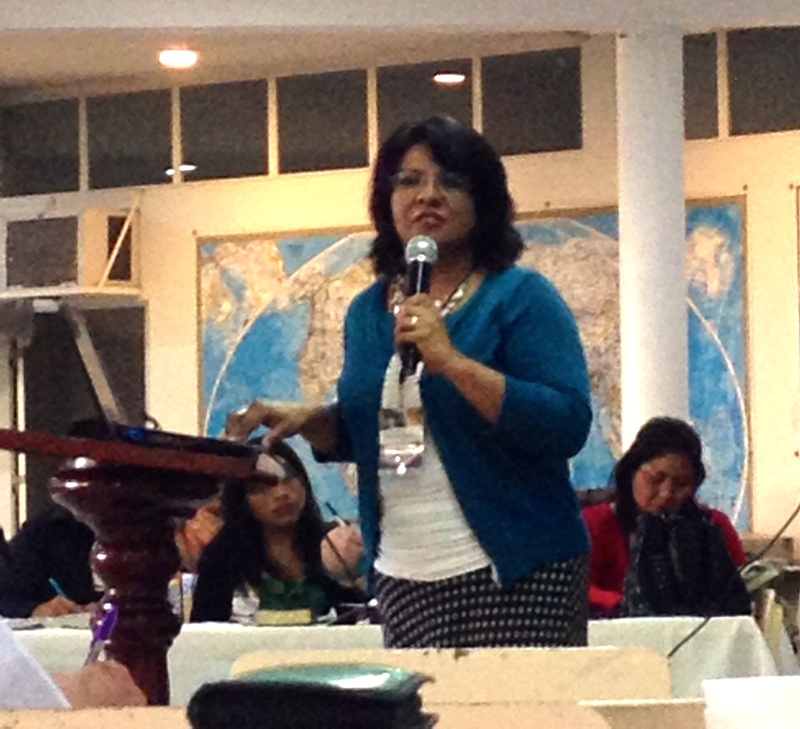 We work closely with Dr. Youmans and others to disciple new leaders in wholistic biblical Christian education. 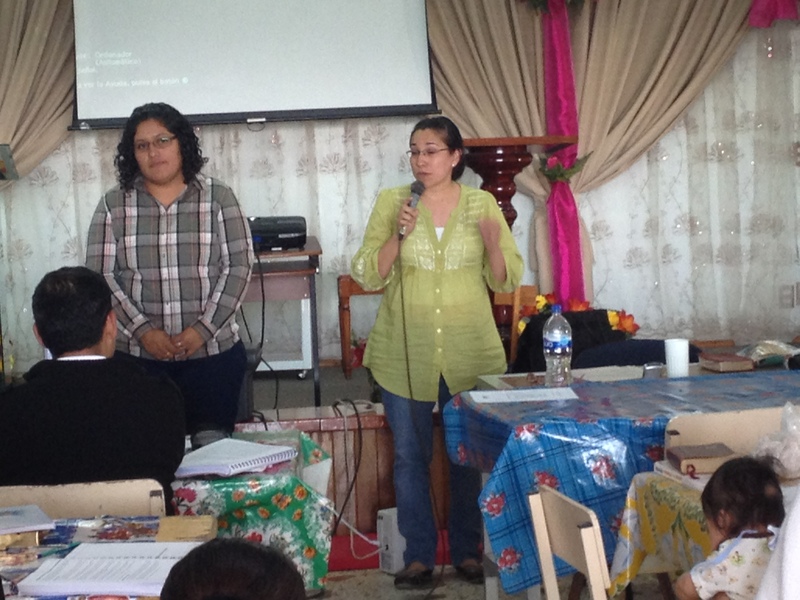 AMO teachers trained in 2012 share with the class of 2014 the positive impact the program is having in their communities in Oaxaca. 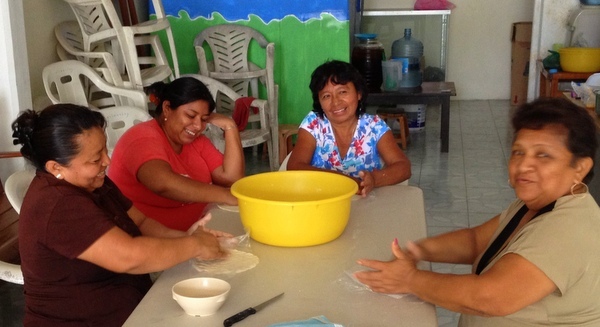 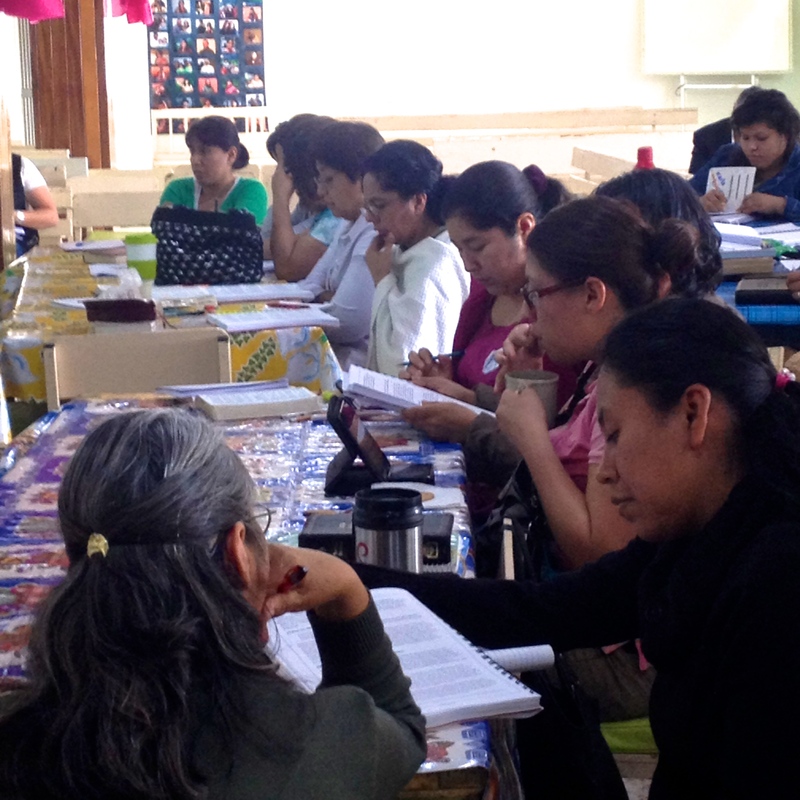 Women of Oaxaca, especially, impacted by the Biblical Principles of Christian Education training. 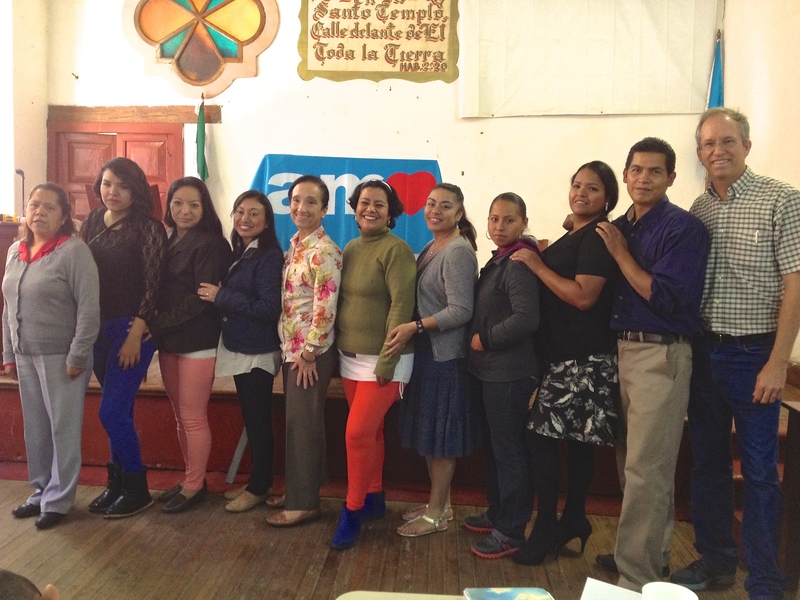 The new AMO teachers of Oaxaca Class 2014. 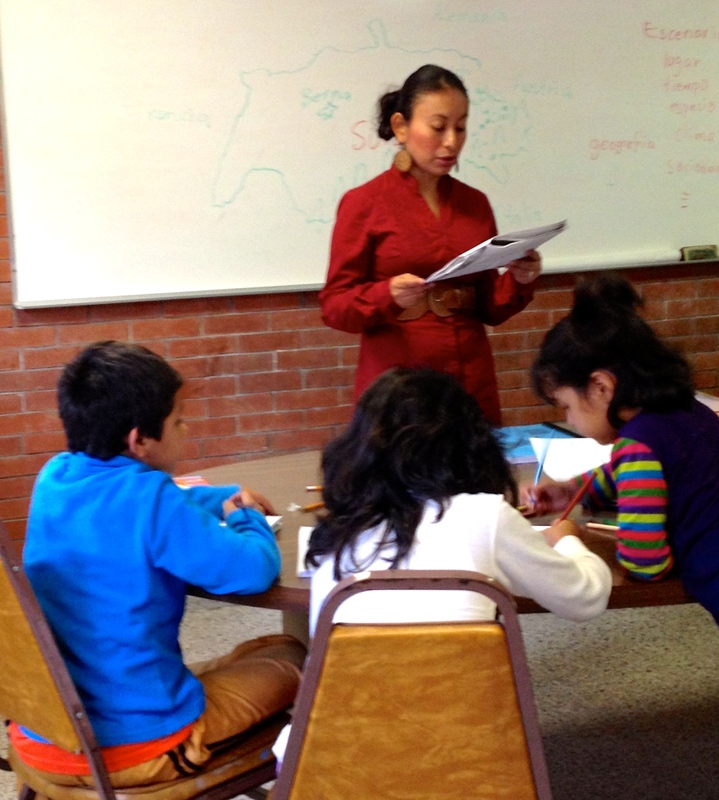 A second training is planned there for July of this year. 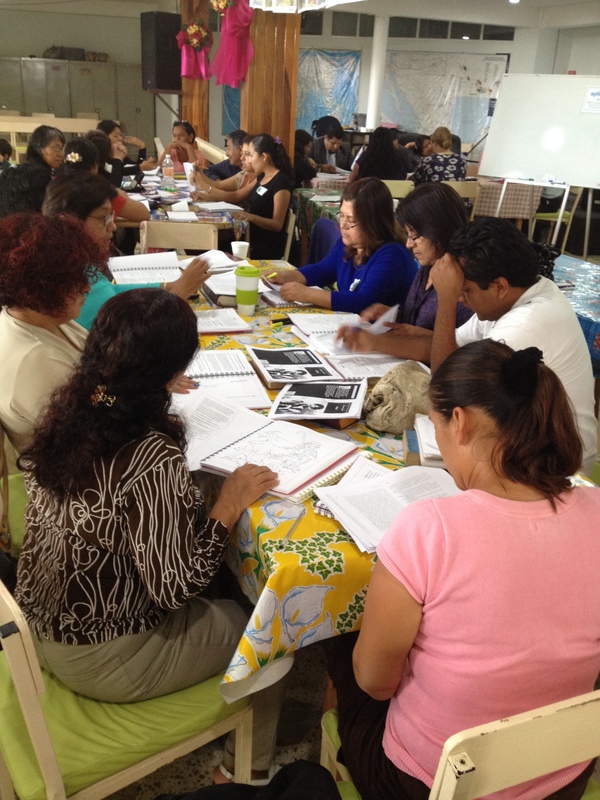 Parents, teachers and church leaders gaining new vision for Christian education in Oaxaca during our five-day AMO training. 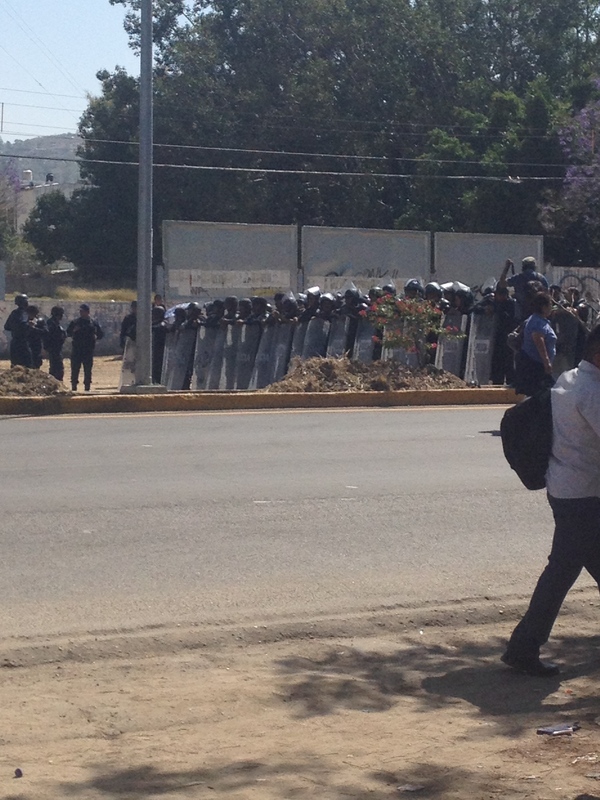 Riot police called out to prepare for violent teacher’s strikes in Oaxaca. 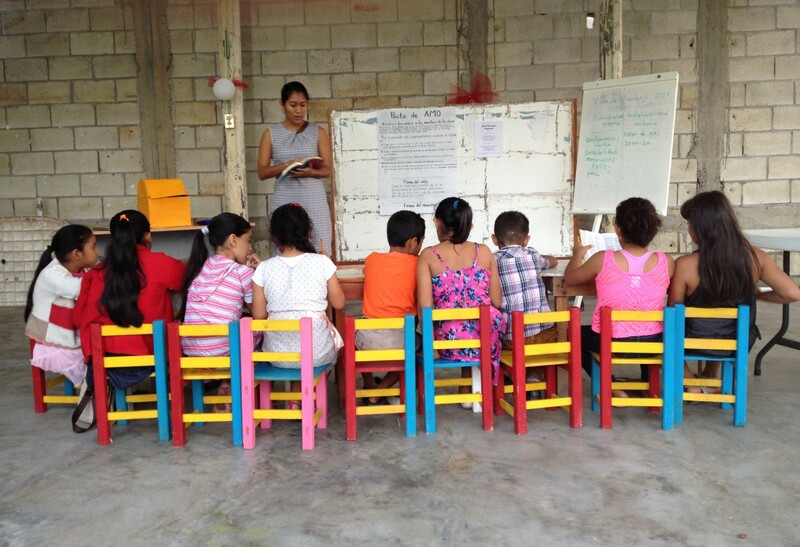 Tens of thousands of children lost 12 weeks or more of their classes due to the strikes. 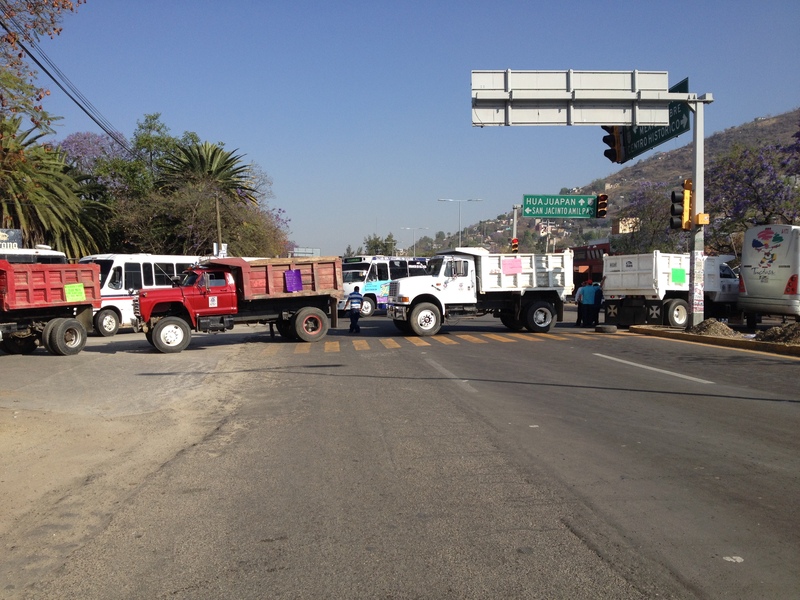 Blockade of trucks placed by teachers on strike in Oaxaca, consequently, delay our arrival to a local church to begin training parents and church leaders with AMO Program. 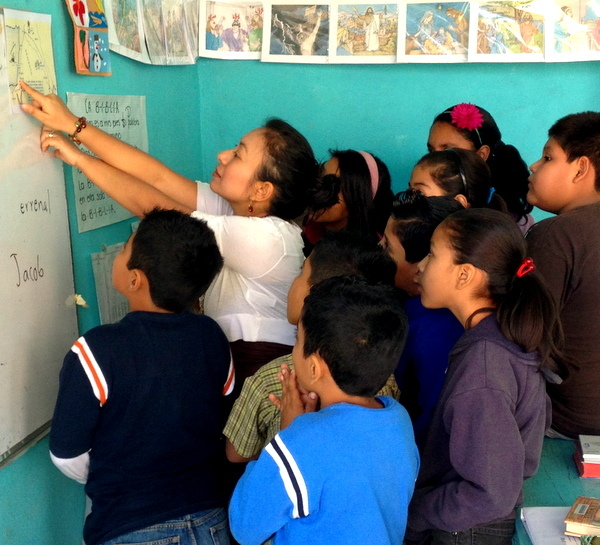 A new vision for education is greatly needed in a state where quality-of-education is the nation’s worst. 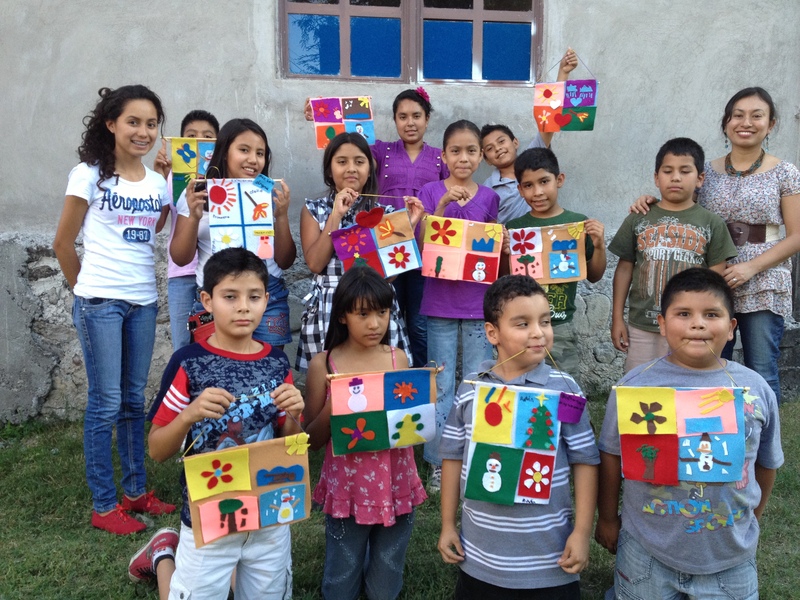 There are 600 children in AMO Programs in various parts of Mexico. 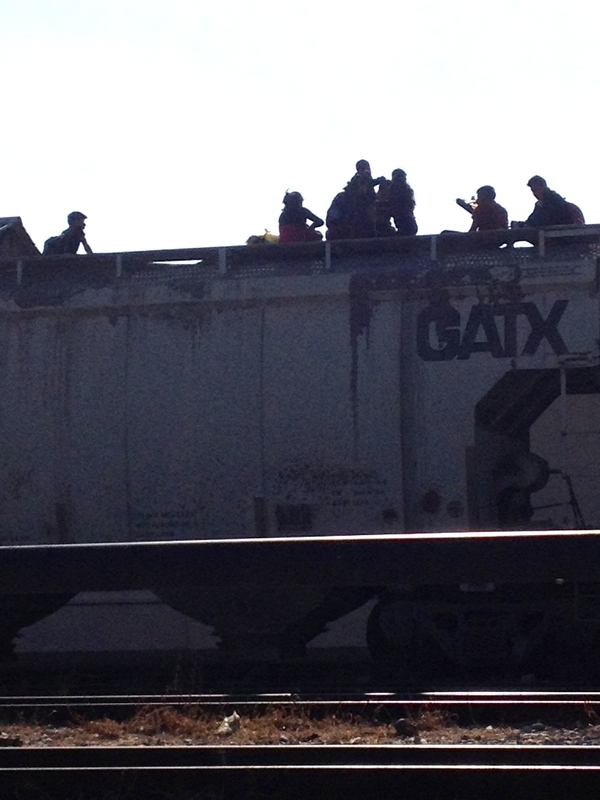 The number is increasing rapidly. 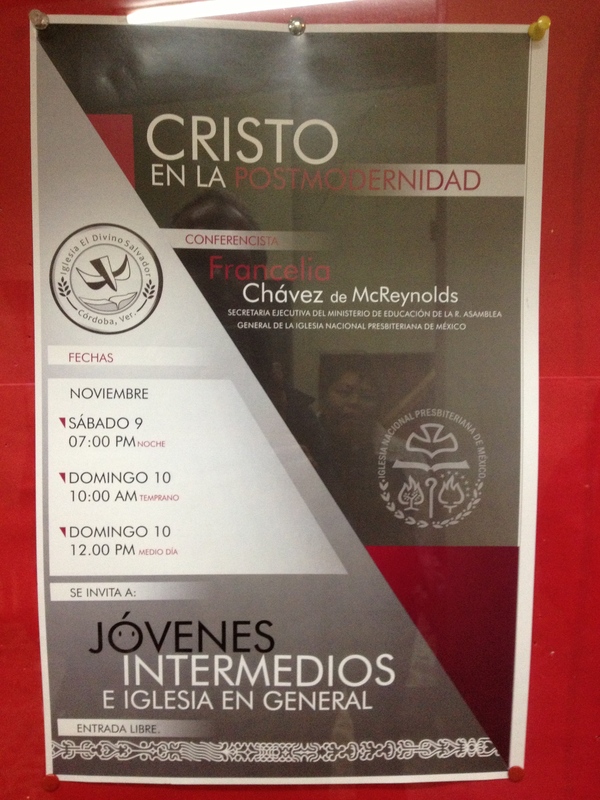 Francelia is often invited to speak to youth in Mexico. 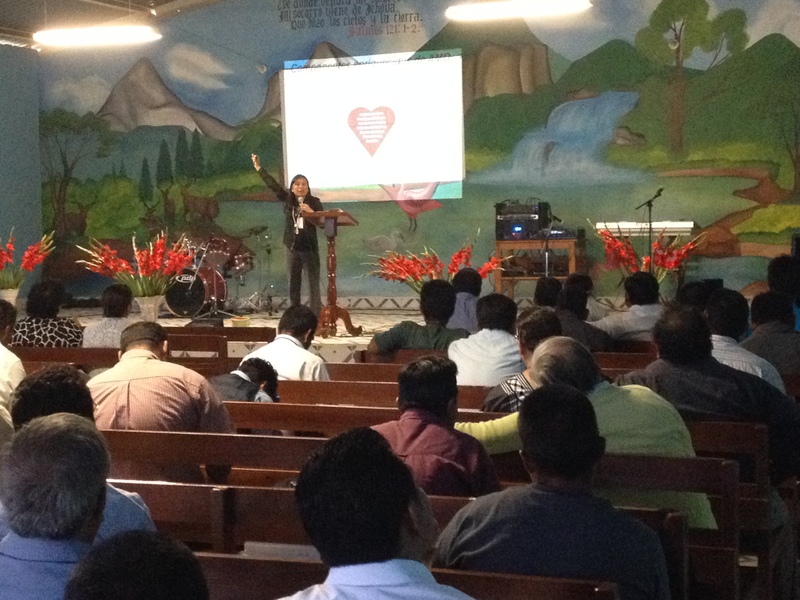 Her message centers around God’s plan for each of their lives. 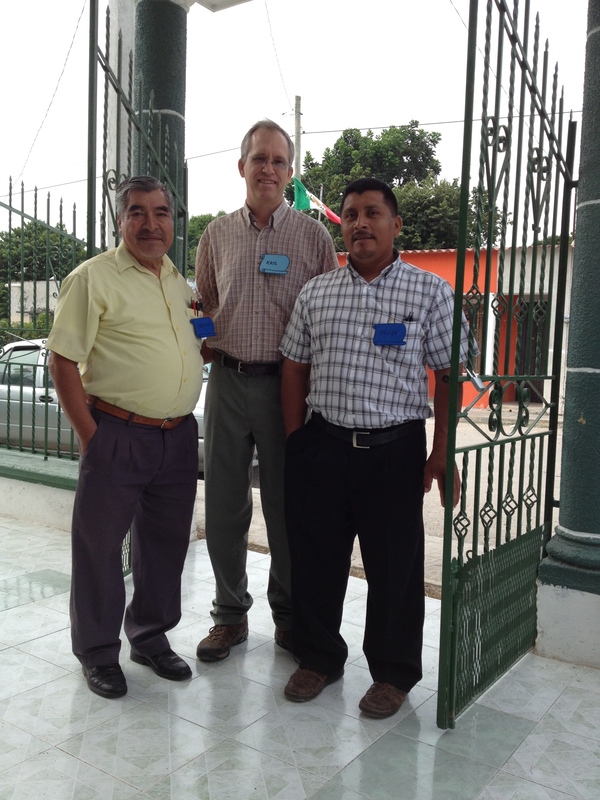 One of the many joys of the ministry is sharing time with U.S. church leaders who have hearts for Mexico. 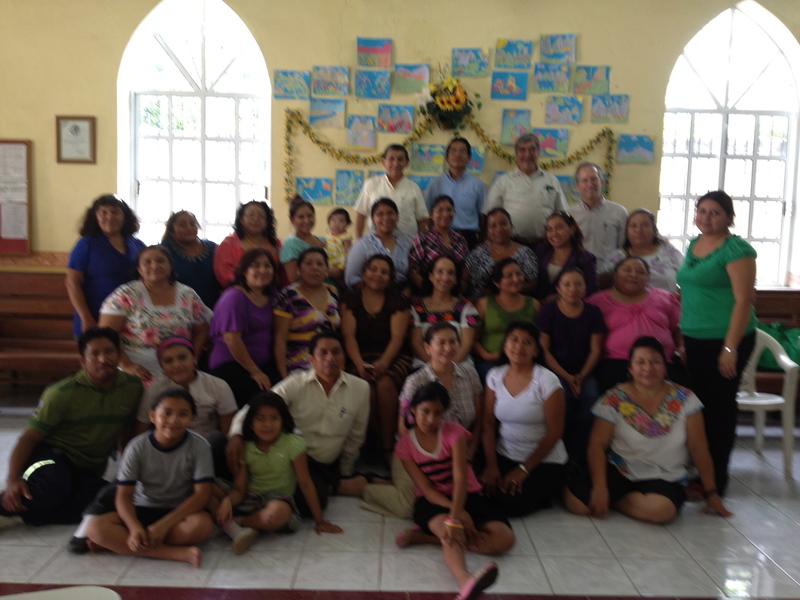 U.S. and Mexican church leaders discussing the needs of children in the area and how best to serve as the body of Christ. 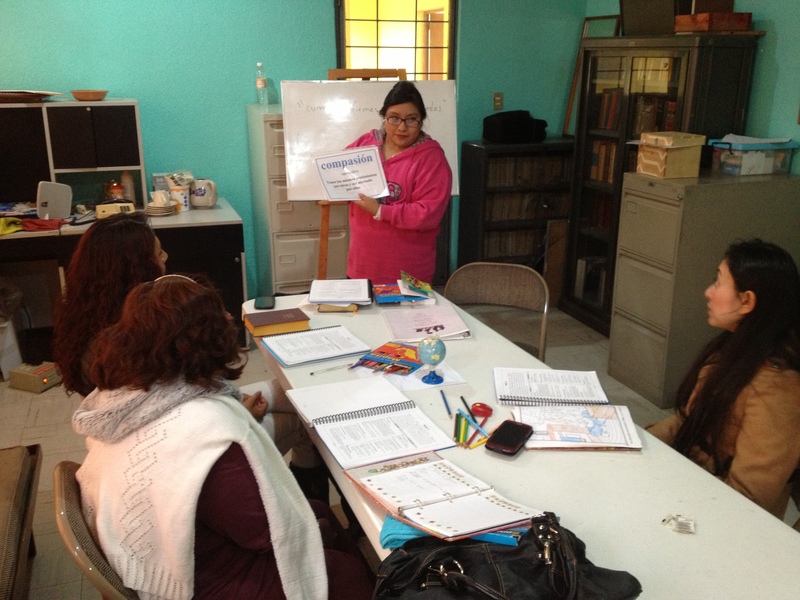 Raquel modeling an AMO class for mentors. 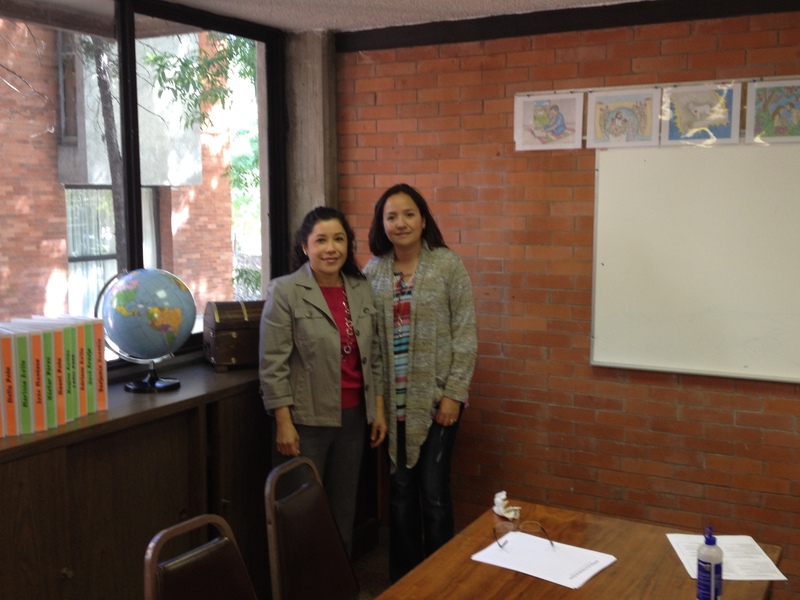 Each September we help facilitate MeXED, a conference that brings together Christian educators from all levels and all parts of Mexico and the United States. 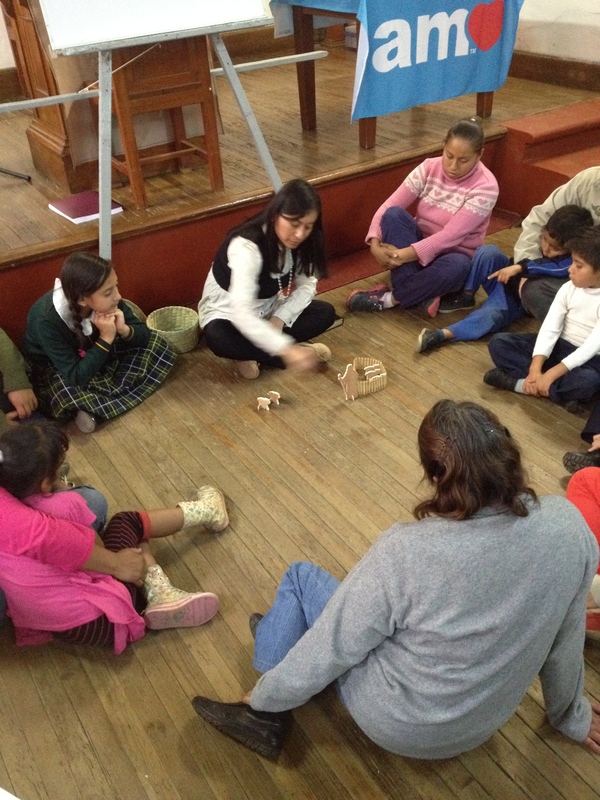 We learn from each other and find new ways to work together as the body of Christ. 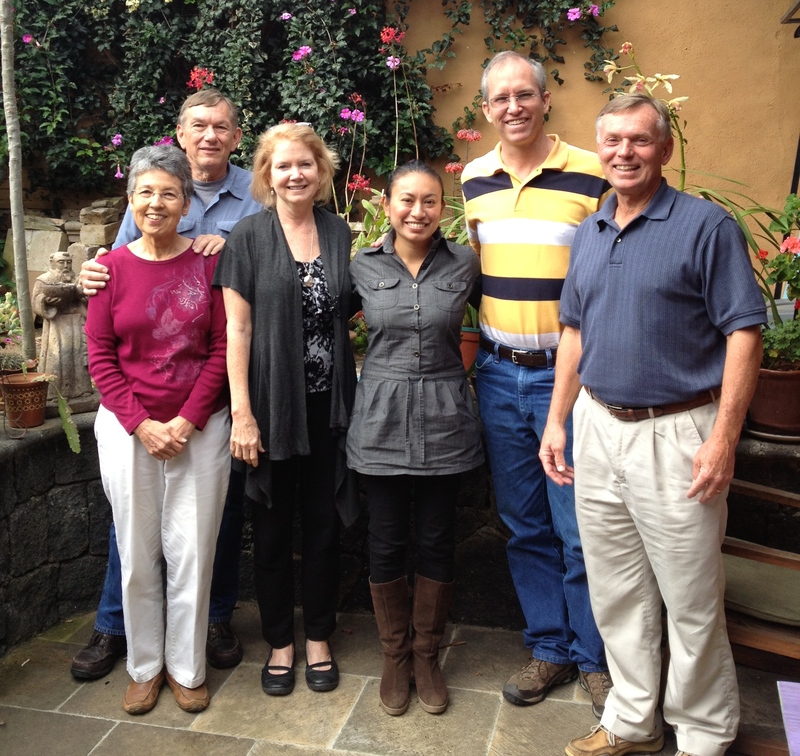 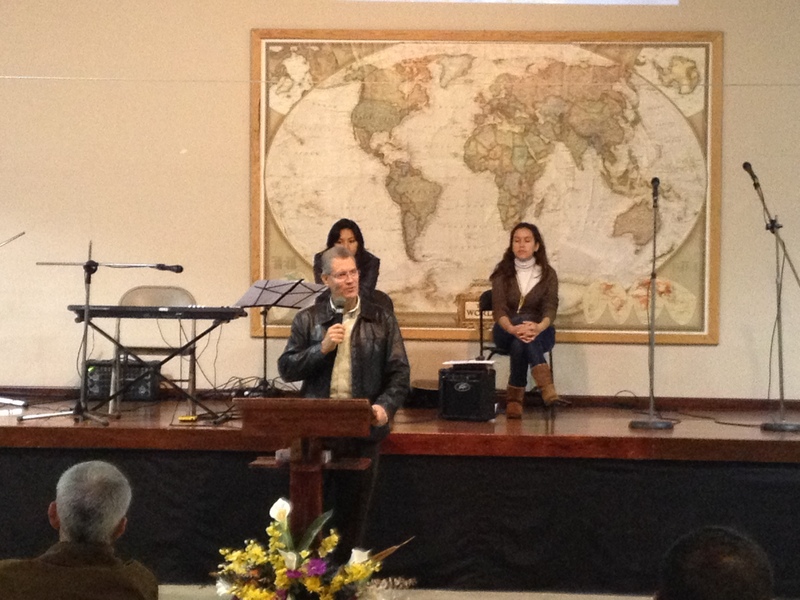 Pictured is José Curiel, director of YWAM Guadalajara, host-site of last year’s MeXED. 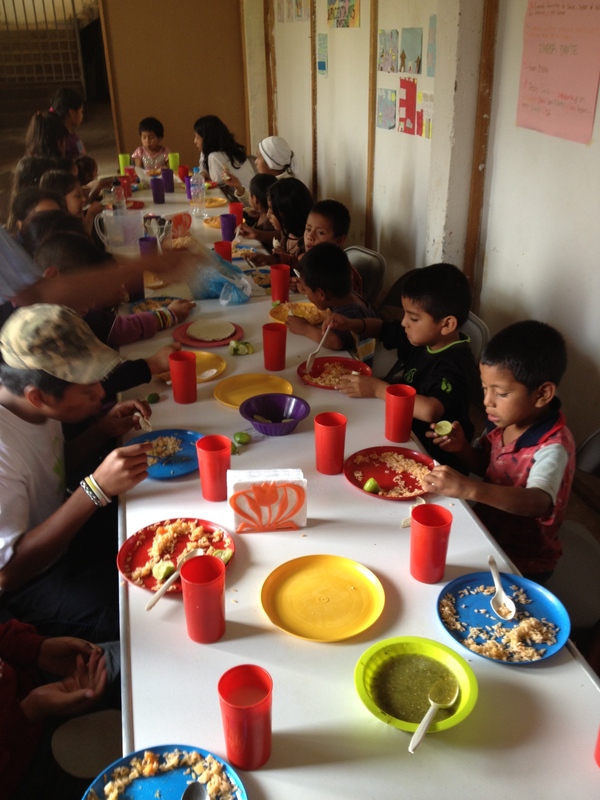 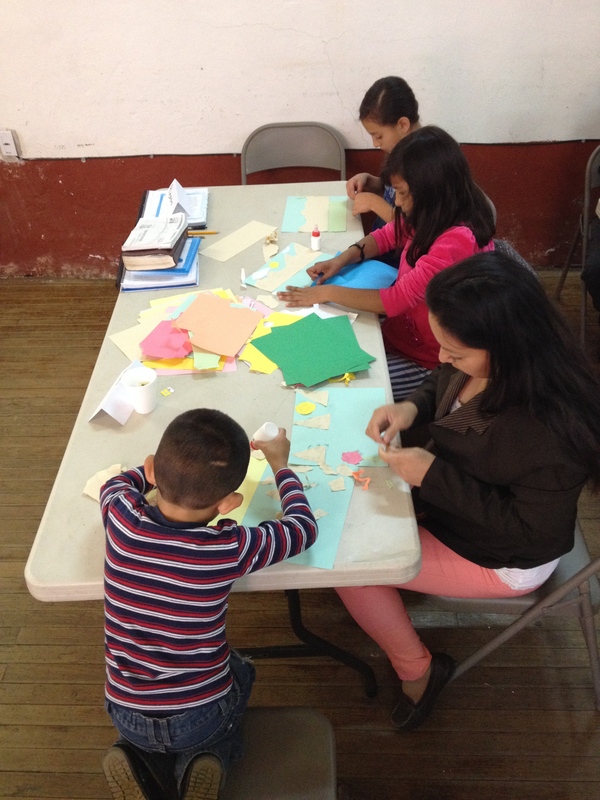 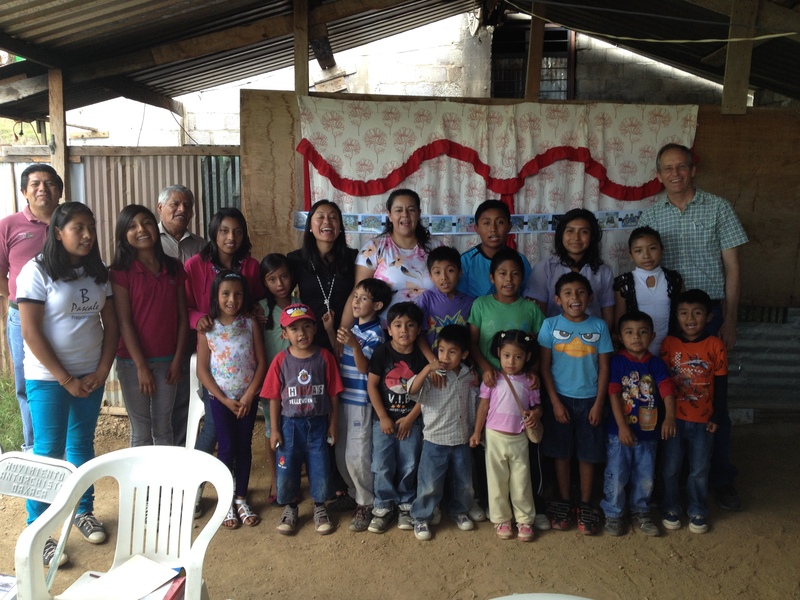 The Michoacán church uses AMO Program and serves meals to further nurture the children. 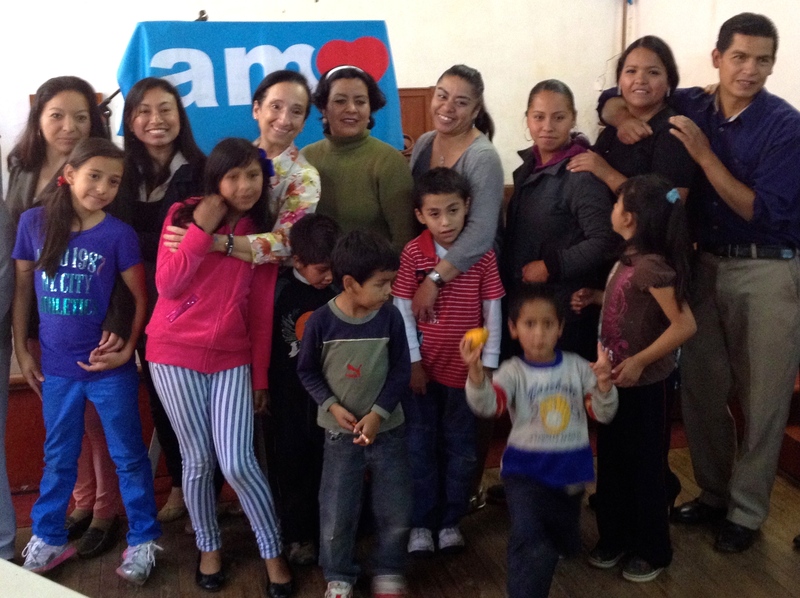 Some children in AMO Programs are abandoned by parents during the day or permanently. 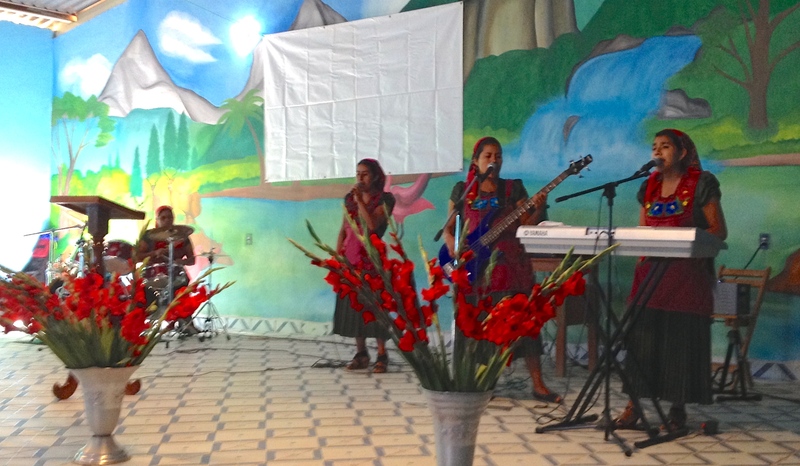 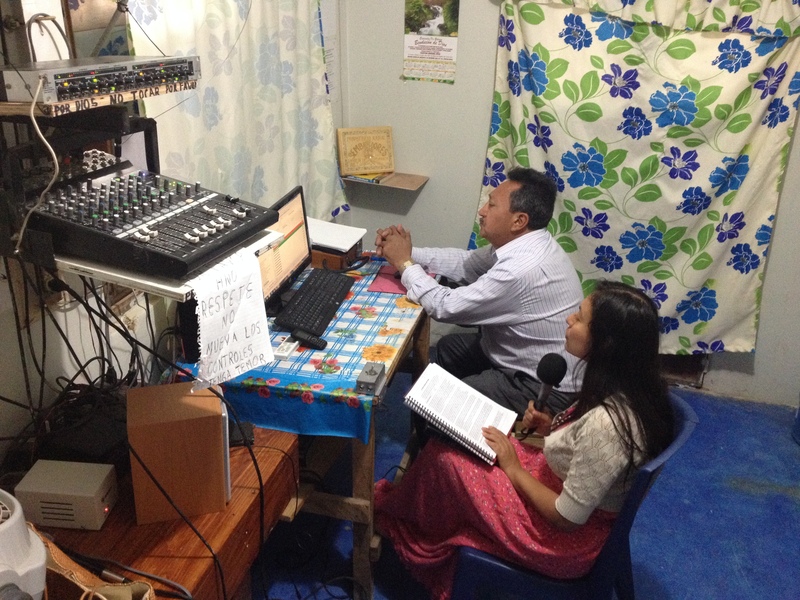 Foundation For His Ministry is a ministry that uses AMO Program in their Children’s Homes in Baja California and Oaxaca. 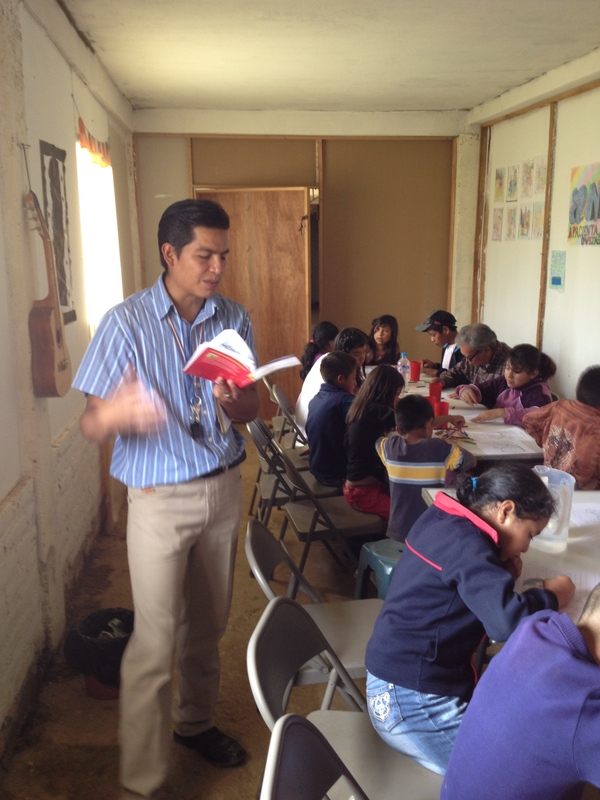 Alejandro, trained with AMO, teaching children who have very scarce resources and many challenges in life. 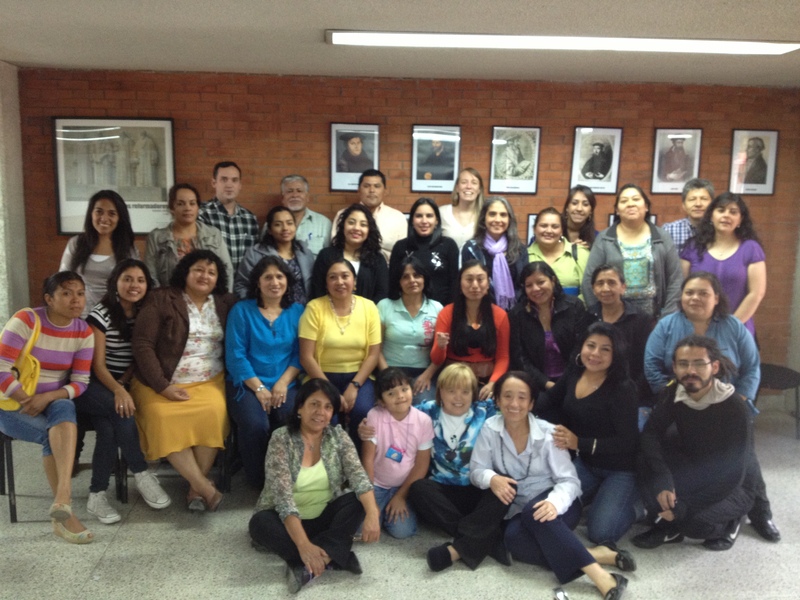 AMO group trained in Mexico City included participants from Mexico, Peru, Honduras, and Guatemala. 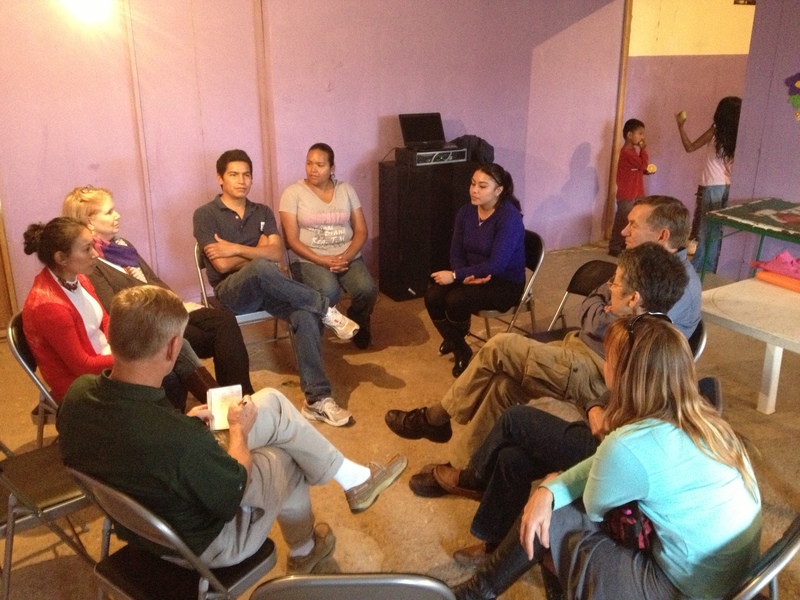 Meeting with parents and leaders in Oaxaca. 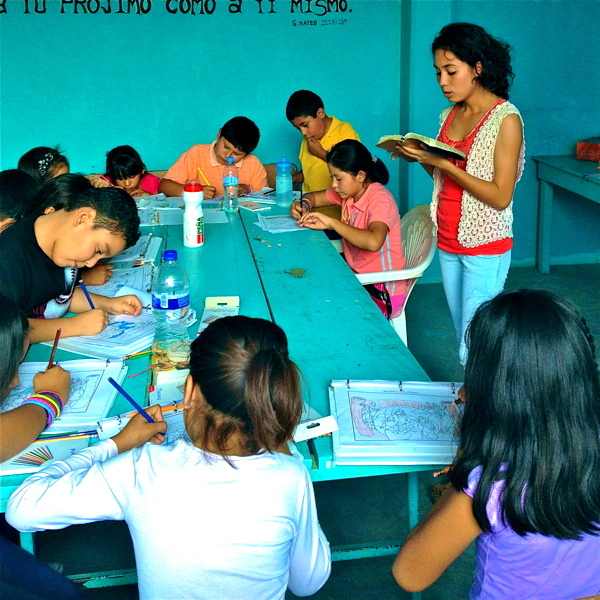 Children in very poor areas of Michoacán are gaining access to enriched and inspiring classes in Bible, classic literature, Christian history and arts.